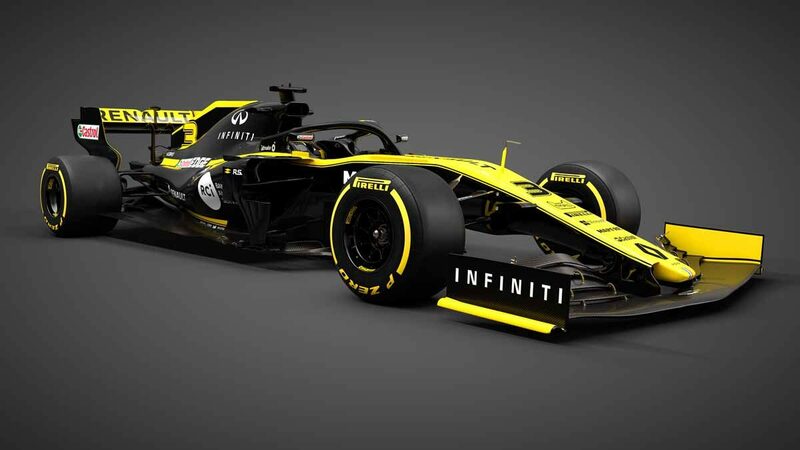 The Renault F1 Team has unveiled its 2019 team colours with team boss Cyril Abiteboul claiming Daniel Ricciardo and Nico Hulkenberg form “one of the strongest” driver line-ups on the grid. 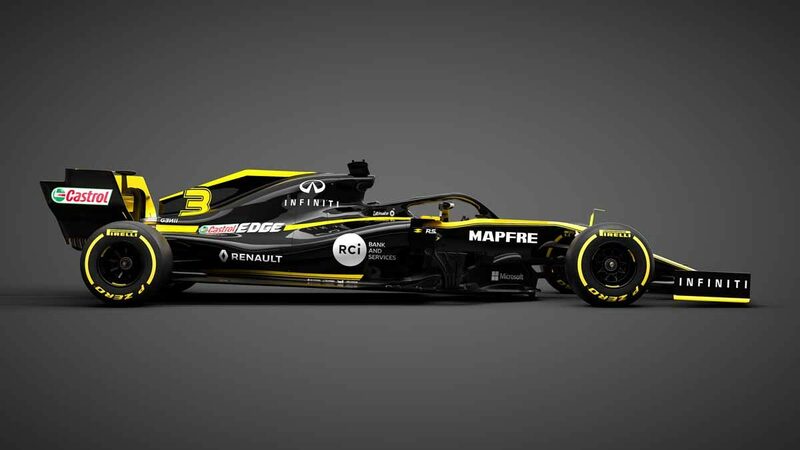 Ricciardo was Renault’s star signing when announced he would join the Anglo-French team last August, and last week was shown in Renault’s traditional yellow and black for the first time. 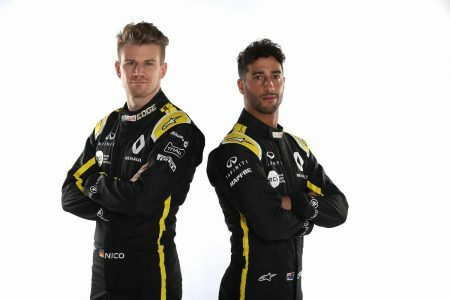 Together with Hulkenberg, the pair helped pull the covers off the Renault R.S.19 which they will steer in the 2019 Formula 1 season. “The added momentum of the Daniel-Nico partnership brings confidence to the team this season,” Abiteboul claimed. “I believe we have one of the strongest – if not the strongest – driver line-up on the grid. “Daniel brings proven race winning experience and knowledge of a top team, while Nico is hungry. He’s hugely underrated – he’s quick, determined and a team motivator. “Individually they are very strong and I feel the two will complement each other extremely perfectly. After five seasons with Red Bull, which netted seven grands prix wins, Ricciardo says he’s looking forward to the next stage of his career. “Renault has a massive history in motorsport, so to be part of the next step of their Formula 1 journey is an exciting challenge,” Ricciardo said. Having won two of the opening six races last year, the Australian is hoping for a fresh start at Renault after enduring a horror run in the back half of the campaign. “Everything I learnt in 2018 will make me a better version of myself in 2019,” he said. “The difference will be a more mature person. I have more clarity of where I’m going and I aim for that to be shown with good results on track. Renault finished fourth in last year’s constructors’ championship behind Mercedes, Ferrari, and Red Bull. “We go into this season aiming to keep this strong and measured momentum,” said Cyril Abiteboul, Renault F1 Team managing director.